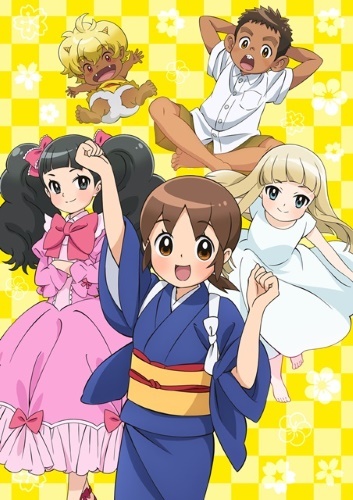 The “story of laughter and tears” centers around Okko, a sixth-grade elementary school girl who lost her parents in a traffic accident. She moves to her grandmother’s hot spring inn “Haru no Ya” (Spring House) and trains to run the inn. She gradually grows up with the help of the ghost Uribou and other mysterious friends.